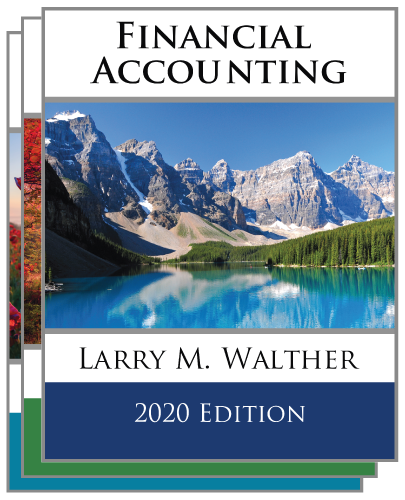 If you are interested in purchasing the 2016-2017 edition of the textbooks click here. 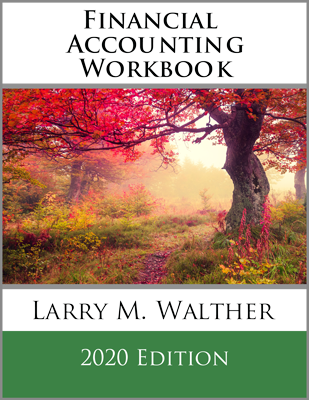 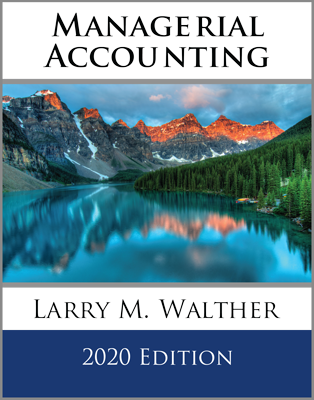 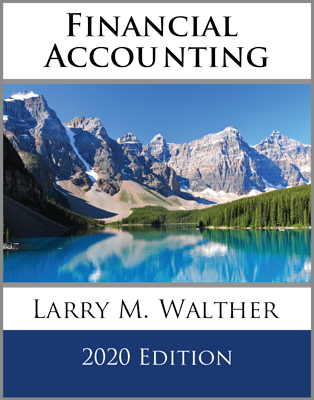 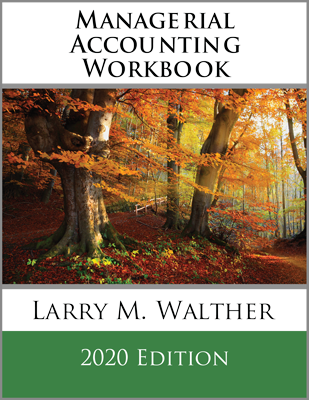 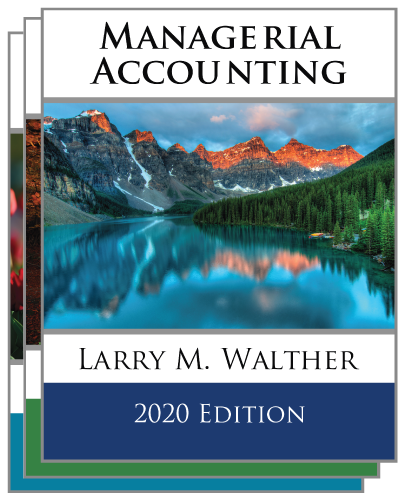 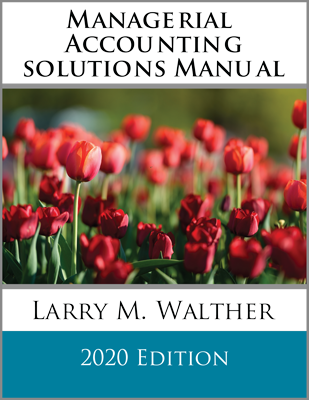 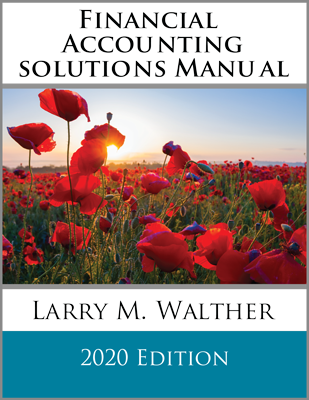 If you are interested in purchasing the 2018-2019 edition of the textbooks click here. 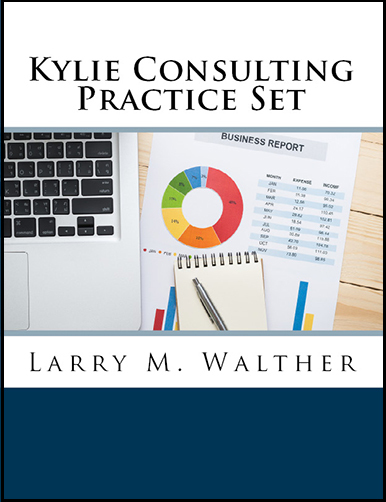 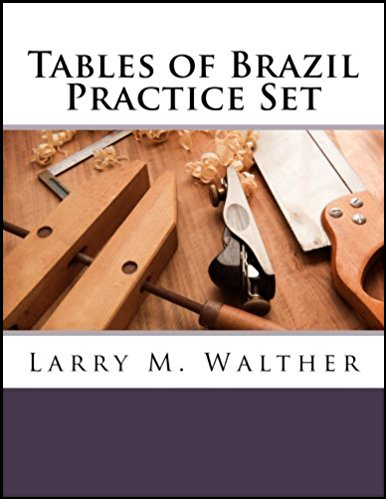 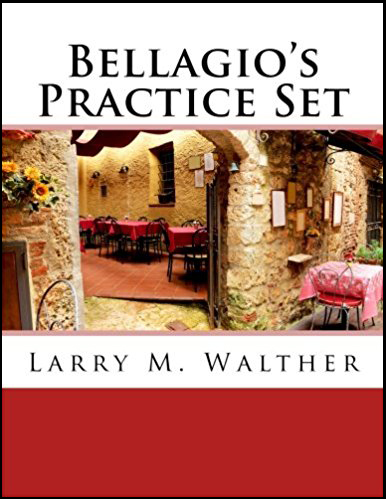 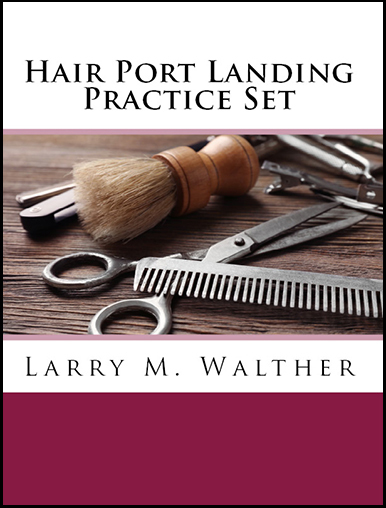 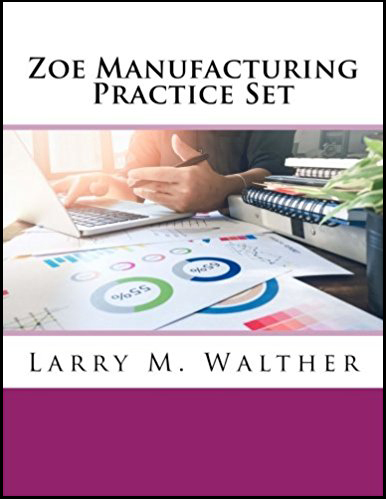 Solutions to the practice sets are not included and only available to instructors.